There has been a competitive national football league in Saudi Arabia since 1976-1977. The winner of the inaugural season was Al-Hilal, who incidentally are the countries most successful club. Saudi Arabian teams have been very successful in the AFC Champions League with Al-Hilal and Al-Ittihad wining the prestigious trophy twice each. I now own two club football shirts from Saudi Arabia which is two more than I ever thought I would. 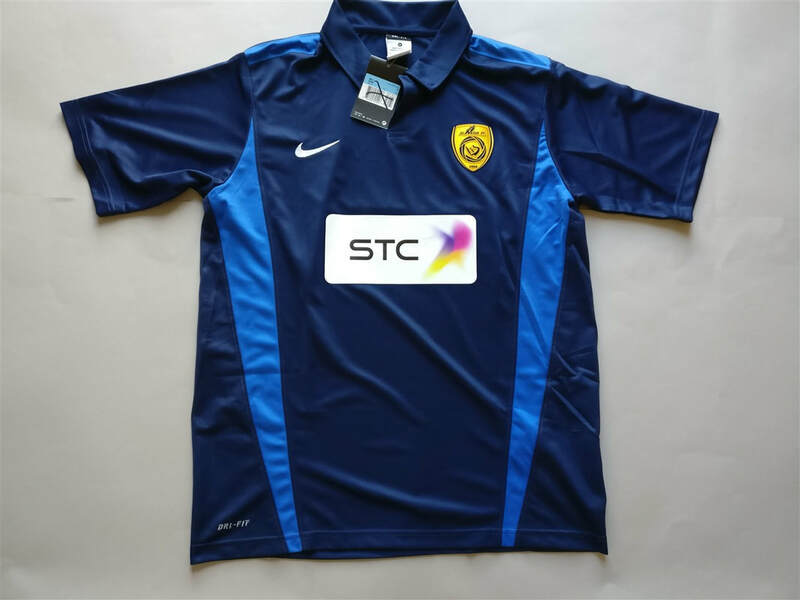 Both of the shirts are decent examples of Saudi Arabian shirts and are manufactured by the two major shirt manufacturers. I'm hoping to add more shirts to this part of the collection though I suspect it will be quite difficult. My three most recent Saudi Arabian shirts that I have added to my collection. 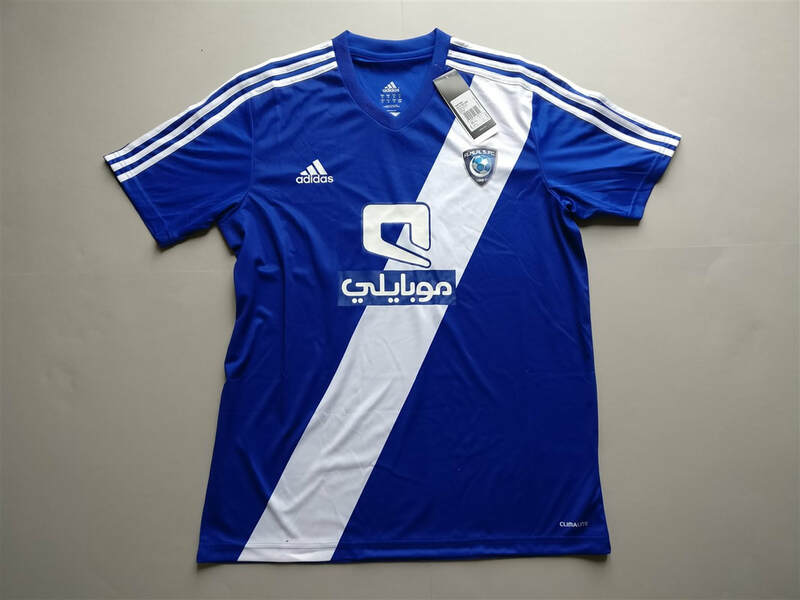 If you are looking to buy a Saudi Arabian club football shirt from an official club store then click the link below and it will take you to a list clubs to choose from.